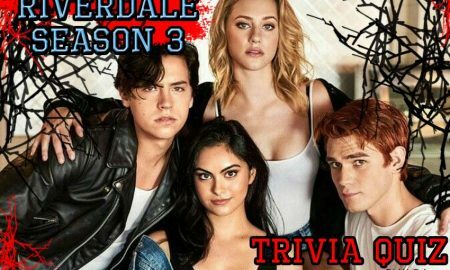 All posts tagged "tv show"
Famous in Love Season 2 Promo is Here: Plus, HUGE Spoilers! 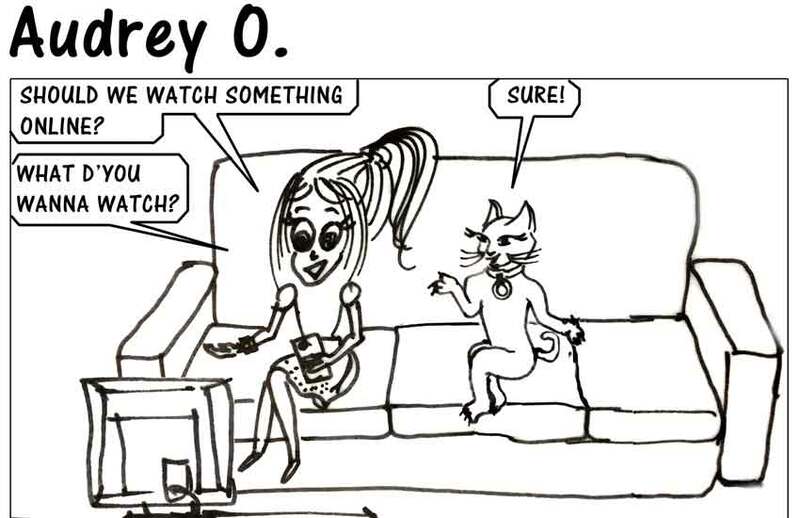 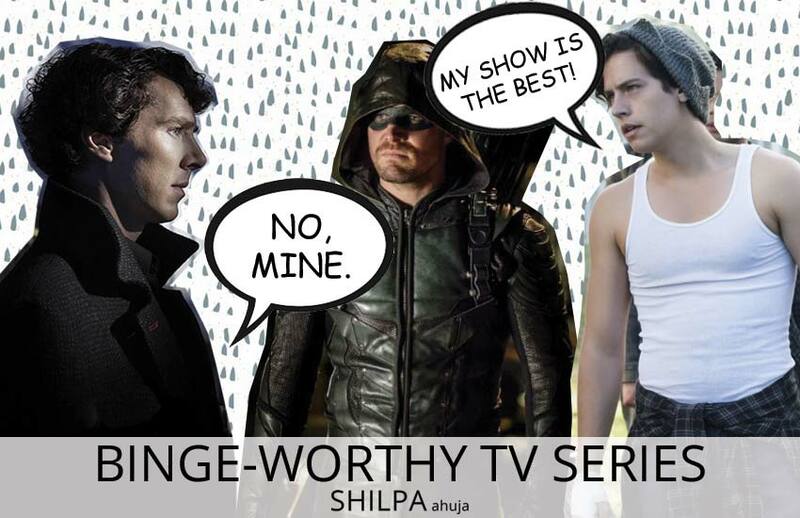 Popular TV Shows to Watch: 7 Awesome TV Series for Guys to Binge-Watch! 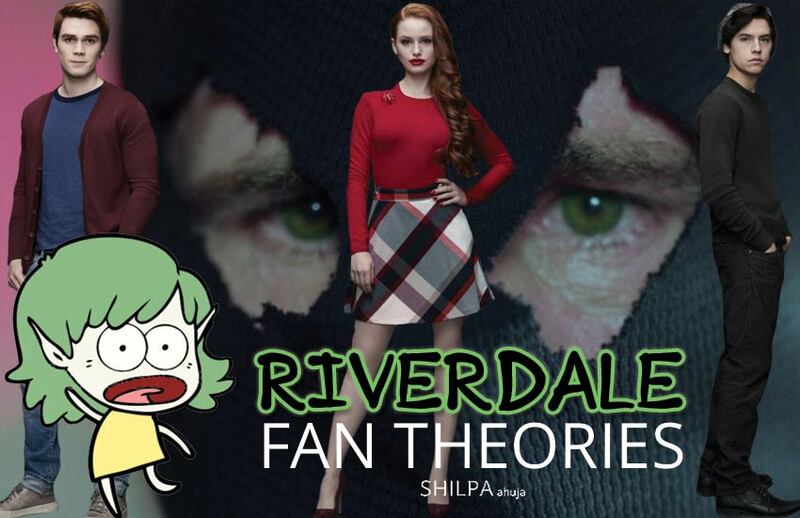 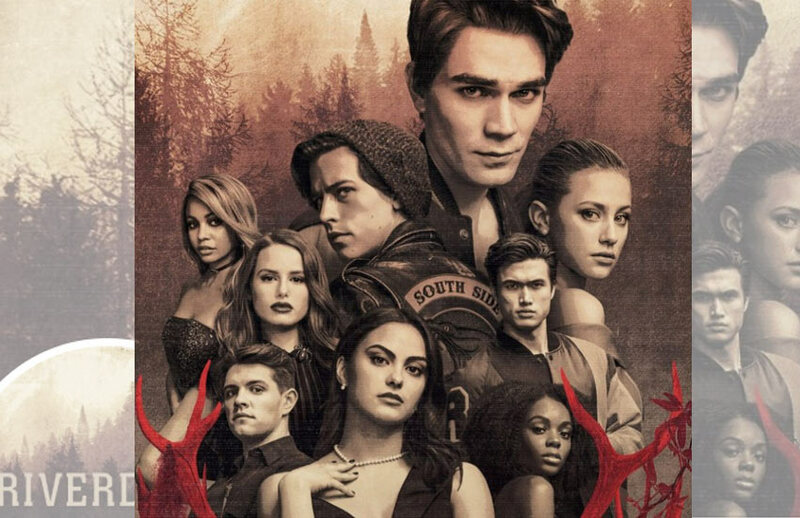 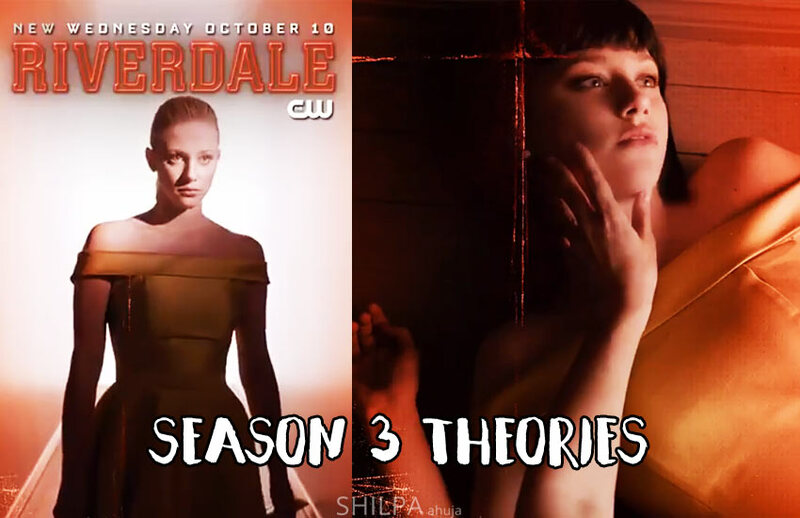 10 Riverdale Fan Theories Season 2: Obvious to Craziest! 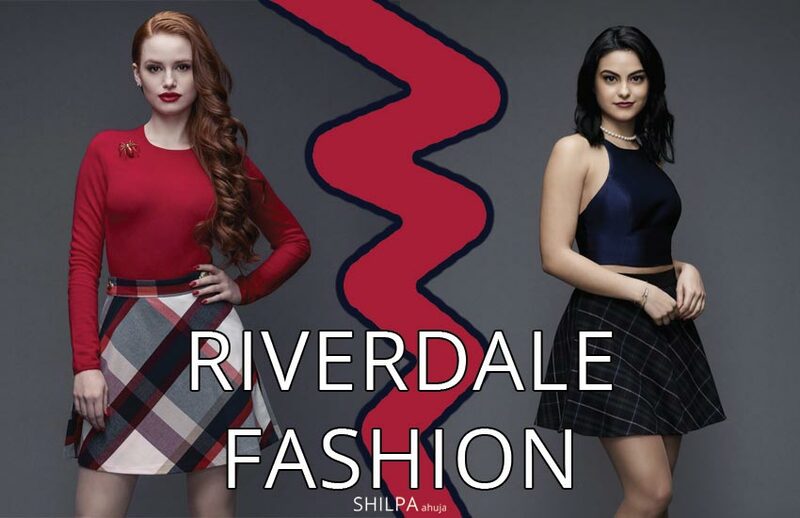 The Ultimate Riverdale Fashion Face-Off: Veronica Lodge vs. Cheryl Blossom!